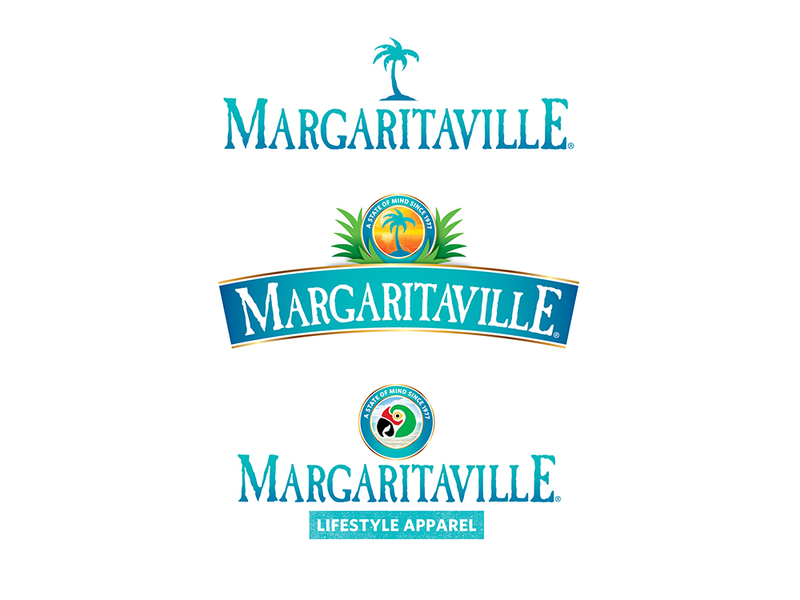 Margaritaville boasts an impressive range of brand extensions including food, beverage, and lifestyle product lines, hospitality, restaurant and entertainment properties. 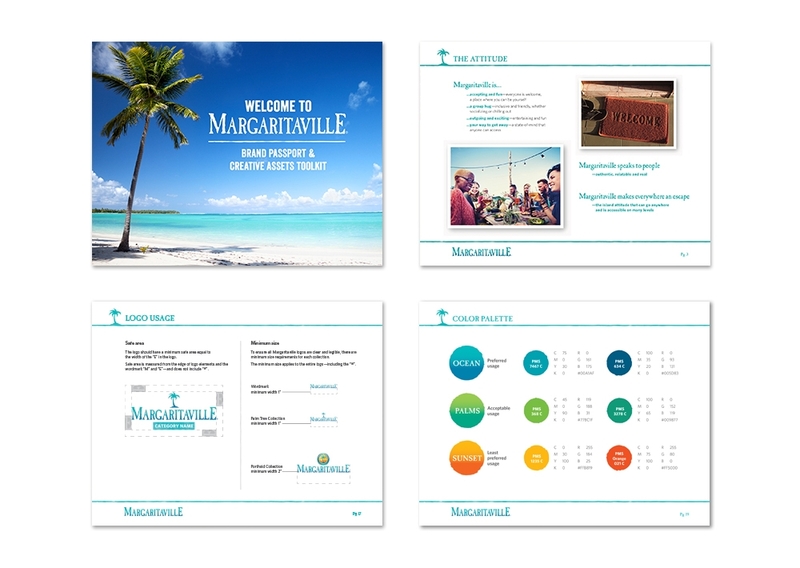 We worked with Margaritaville to develop a universal logo system and branding guidelines that unify the brand across the full range of categories, while allowing the flexibility to work within these uniquely diverse areas of business. 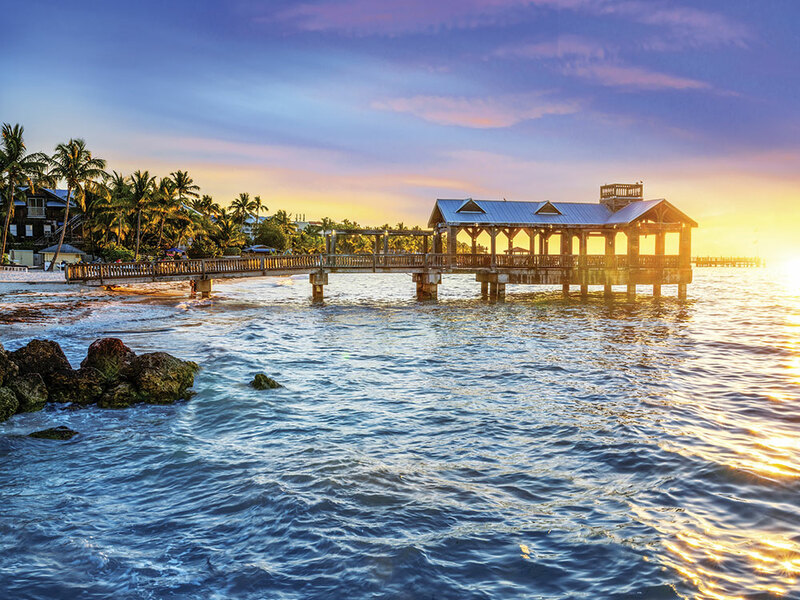 This system creates a framework that brings business divisions and licensing partners together to increase synergy and brand visibility. 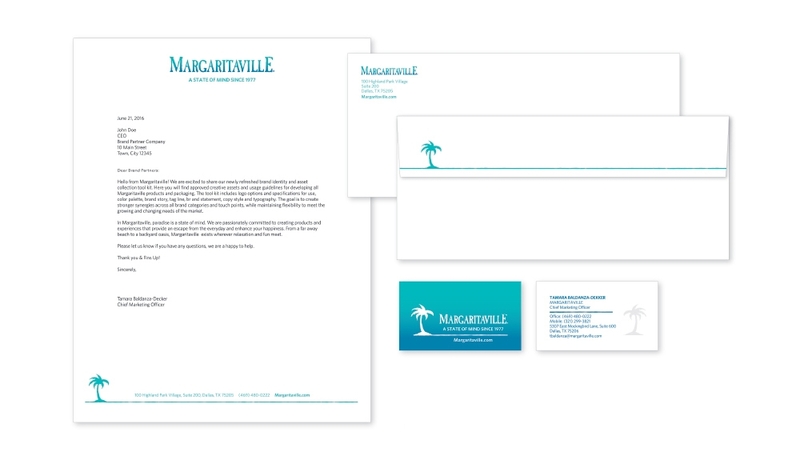 The branding system includes a range of logo variations that work across diverse applications and allow customization for specific product categories. Branding guide and creative assets toolkit.